Jefferson Davis was a Mississippi war hero, congressman, and senator; US Army officer and secretary of war; and Confederate president. He was born in Kentucky to Jane Cook Davis and Samuel Emory Davis, a Revolutionary War veteran. The youngest of ten children, Jefferson was a toddler when his parents settled at Rosemont, a modest plantation near Woodville, Mississippi, and he always considered the Magnolia State home. He began attending boarding school in Kentucky at age eight, returned to Mississippi to continue his education at several academies, and then enrolled in 1823 at Transylvania University in Lexington, Kentucky. A year later, following the death of Samuel Davis, Jefferson’s oldest brother, Joseph, a wealthy attorney and planter, arranged the boy’s appointment to the US Military Academy. Not a serious student, Jefferson earned numerous demerits, narrowly escaped dismissal, and finished in the bottom third of his class. Still, he formed enduring friendships with men who became his fellow officers in the Mexican War and generals on both sides in the Civil War. After graduation in 1828, he was posted to the frontier, serving as a lieutenant of infantry and dragoons. In June 1835 he left the army and married Sarah Knox Taylor, the youngest daughter of future US president Zachary Taylor, one of Davis’s commanding officers. Sarah died just three months later, and the grieving widower lived for a decade on his plantation on land from his father’s estate, working alongside his slaves to improve and cultivate it. Named for the tangled wilderness it was when Davis acquired it, the eight hundred acres of Brierfield fronted the Mississippi River on Davis Bend south of Vicksburg. Joseph Davis prompted his younger brother, a Democrat in a predominantly Whig county, to run for the Mississippi House of Representatives in 1843. 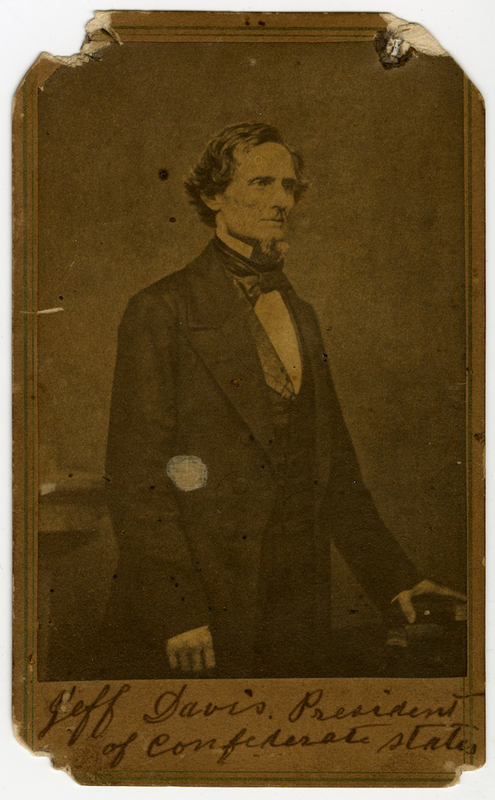 Though unsuccessful, Jefferson Davis gained more experience the following year canvassing for the national Democratic slate, and in 1845 he was elected to the US Congress. Joseph had also introduced his brother to Varina Banks Howell (1826–1906), the well-educated, vivacious daughter of a Natchez businessman, and Jefferson and Varina married in an Episcopal ceremony in February 1845 at the Briars in Natchez. They lived together for more than forty years and had six children: Samuel (1852–54), Margaret Howell (1855–1909), Jefferson Jr. (1857–78), Joseph Evan (1859–64), William Howell (1861–72), and Varina Anne (1864–98). 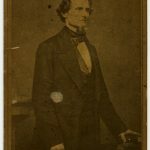 Jefferson Davis immediately made a name for himself as an unusually conscientious congressman and an avid participant in House debates, although he was only in Washington for seven months before he was elected colonel of the 1st Mississippi Regiment. Slated for a year of duty in the Mexican War, the Mississippians were in combat at Monterrey and Buena Vista, both key victories against numerically superior foes. Wounded at Buena Vista, Davis became a nationally known war hero and an obvious choice to fill a Senate vacancy in the summer of 1847. He served enthusiastically until 1851, when the Democrats asked him to become their candidate in the crucial Mississippi governor’s race. Again he traveled the state on grueling speaking tours, but he came in a close second. 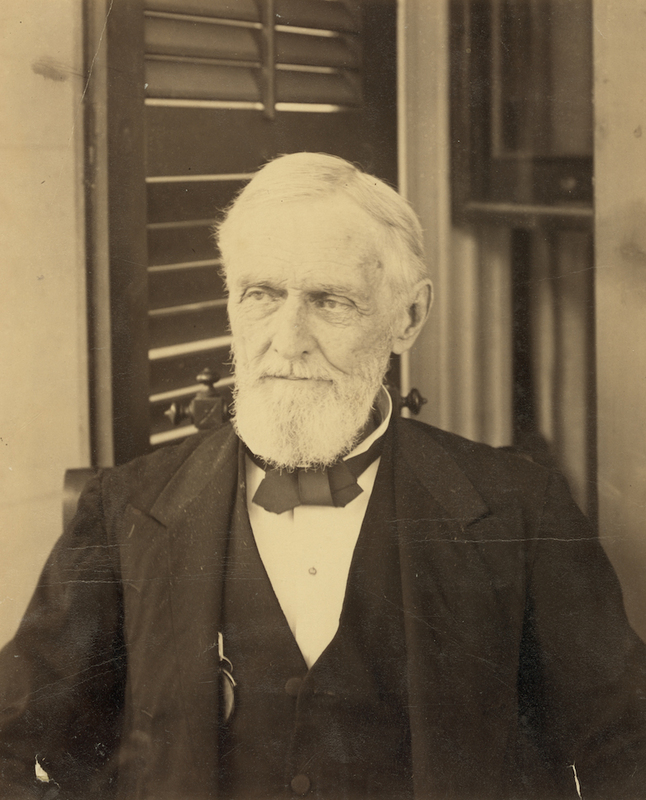 Davis had already accepted command of state troops in case of war when he received the news that he had been elected president of the Confederate States of America. Duty-bound, he accepted and struggled mightily for four years to simultaneously run a war and mold a nation. Like his northern counterpart, Davis was tenacious and single-minded and had epic struggles with his army commanders, the state governors, and Congress. Unlike Lincoln, Davis lacked the essential material resources to ensure success. A month after Appomattox he was captured while trying to make his way across the Mississippi River to lead Confederate forces who had not yet surrendered. Imprisoned at Fort Monroe in Virginia, Davis endured solitary confinement and limited contact with the outside world, his health and morale declining until he was released in May 1867. Without citizenship, salary, savings, or even a home—Brierfield had been seized by Union troops in 1862 and sold in 1866—he had gambled all and lost all on the Confederacy. The Davises rambled through Canada and England until he accepted the presidency of a Memphis life insurance company in 1869. Four years later, it, too, failed. Finally, a longtime admirer, Sarah Ellis Dorsey, offered to rent Davis a cottage at her seaside retreat near Biloxi, a refuge where he could write his memoirs. Davis loved Beauvoir, and the property became his after Dorsey’s death in 1879. There he penned his two-volume remembrance of the war, along with another book and several magazine articles. 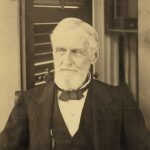 He and Varina, who had always helped him with writing, entertained friends and family members, and the former president began to travel more often, mainly to Confederate veterans’ events. In 1881 he regained ownership of Brierfield after a protracted legal battle. He fell ill there in November 1889 and died three weeks later in New Orleans. In 1893 his remains were moved from Metairie Cemetery to Hollywood Cemetery in Richmond, Virginia.